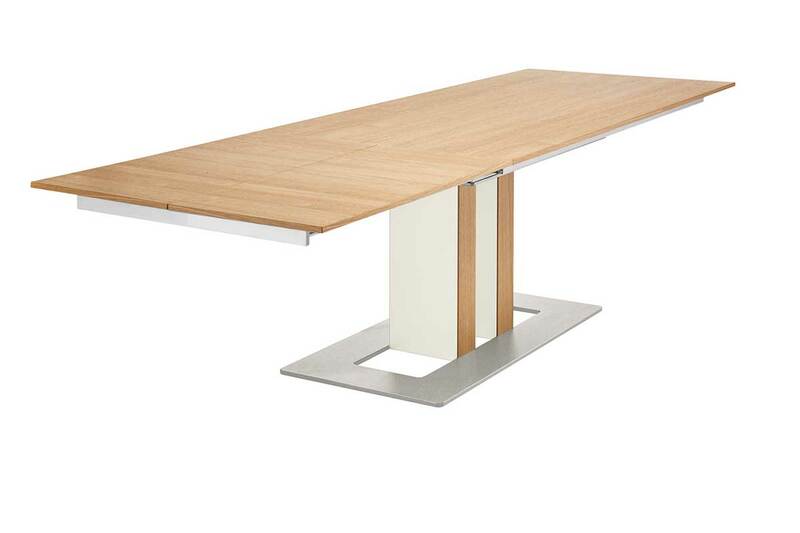 DINING - table T90 with column support | hülsta - Design furniture Made in Germany. 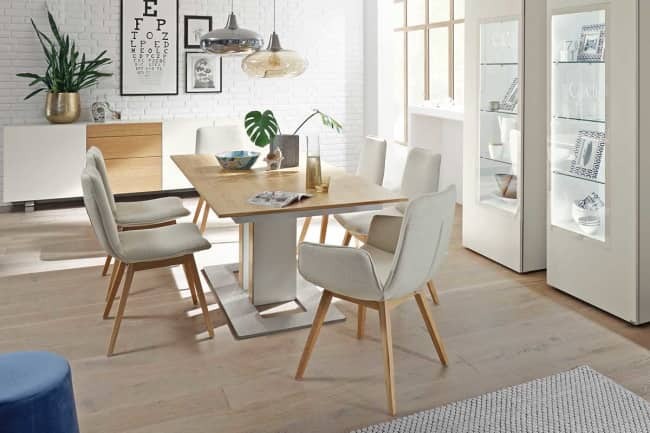 The dining table T 90 is available in two designs, as a column table or a 4-leg version, and invites you to eat, chat or just rest. Many features of this modern table system can be personalised. Your preferences in terms of material and colour are directly applied to the design. Matching or contrasting the elegant table top, the covers on the side of the frame repeat the selected finish into the substructure. The extension mechanism is made from high-quality aluminium and is very easy to operate. 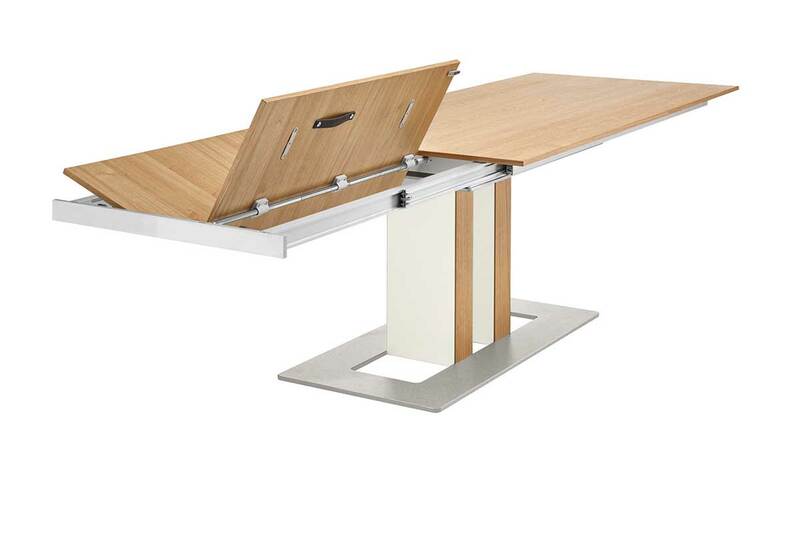 Discover the dining table T 90 with a four-leg frame. 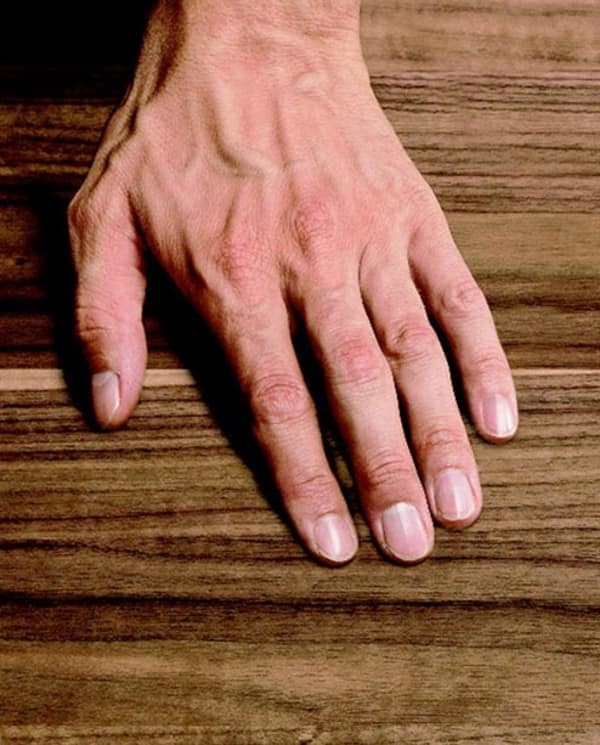 One look, one touch is sufficient to recognise genuine quality. This is proven by exclusive design, meticulously selected materials, high-quality manufacturing and detailed craftsmanship as well as by sustainability, perfect functionality and consistent beauty that retains its attraction for many years. This is the type of quality synonymous with hülsta. 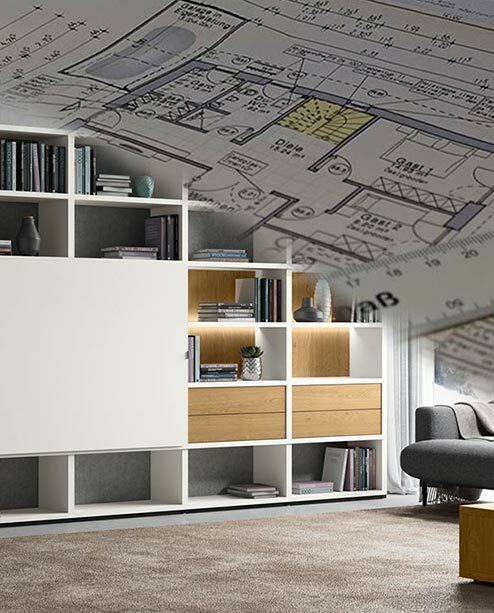 Benefit from the free of charge planning service carried out by hülsta design professionals. This is how to do it.